 Log In needed $16,800 · 2010 AUDI A4 4DR SDN AUTO QUATTRO 2.0T PREMIUM ONLY 64,500 KMS!!! 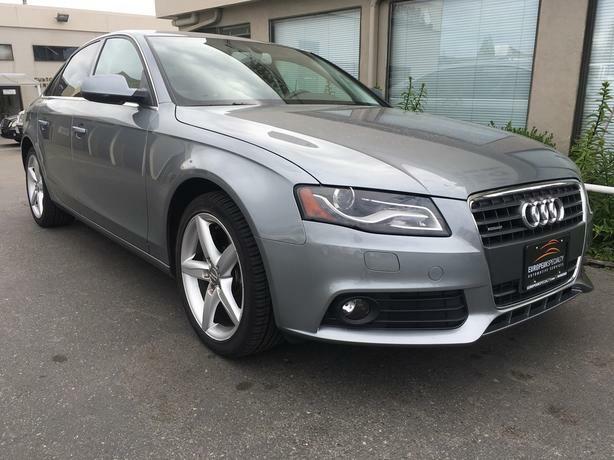 2010 Audi A4 Quattro with only 64,500KM. Local Vancouver car with CarProof showing two minor claims ($1,223.04 & $1,079.40). Fully Inspected, overall car is in great condition with a lot of life left.